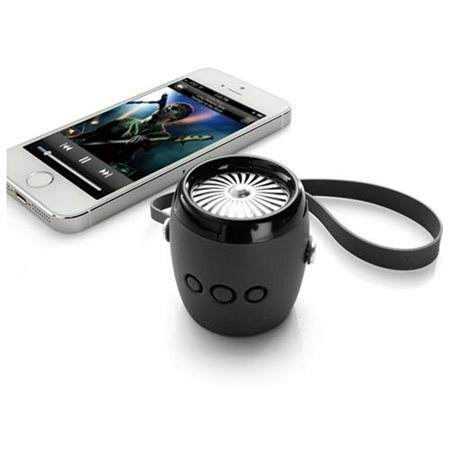 Prepare to get lost in your favorite music with the Aviator Mini wireless speaker from Brookstone. With its very compact size, you can easily hang it on your arm, on your bike, on your bag or wherever. You can bring it anywhere with you. This wireless speaker can help unleash your music soul with excellent audio quality and portability. Grab this jet-like design wireless speaker that easily paired with bluetooth at lower price below 50 bucks. Priced at less than 50 bucks, this wireless speaker has a jet-like design. This speaker comes with a hand strap so you can quickly hang it anywhere. You can choose to remove the hand strap if you want to place it on the table instead. It comes in black, blue and purple colors. They have designed this wireless speaker with a passive radiator. This allows it to produce audio with rich and deep bass response. The overall sound is well-balanced. You can listen to any genre of music you want. Play music with no cluttered wires all over with the Aviator Mini’s Bluetooth technology. This technology makes this wireless speaker compatible with any audio source that has Bluetooth. You won’t experience any difficulty in pairing this wireless speaker. The maximum Bluetooth range is 33 feet. Turn on the speakers, and it’ll automatically pair with Bluetooth devices nearby. It has a LED indicator light. If the speaker goes inactive after 30 minutes, it’ll shut down automatically. Powered by a rechargeable battery, you don’t have to worry about bringing it anywhere. Per full charge, this wireless speaker can play music for 6 hours. The package includes a micro-USB charging cable. You can plug it in your laptops or wall adapters to charge the wireless speaker. The load time is only an hour. There are three buttons on the front part of the speaker. The central button functions as a power button when pressed for a few seconds. It also works as a play and pause button. The left and right buttons can regulate the volume when pressed once. 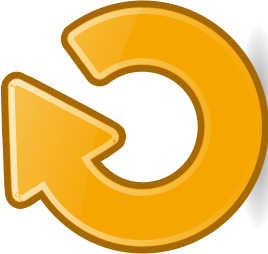 Press it for a few seconds to advance or go back to previous tracks. 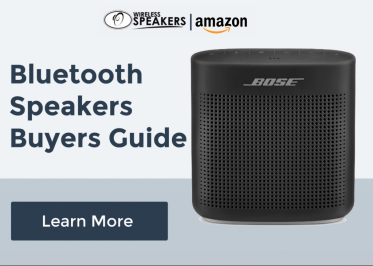 You don’t have to spend much for a wireless mini speaker. The Aviator Mini wireless speaker will cover your most critical needs for a wireless speaker. Since I use this wireless speaker when relaxing on the balcony or in the room, its small design is a plus for me. I can bring it everywhere with just one hand. I don’t have issues in pairing this speaker with my Bluetooth device.